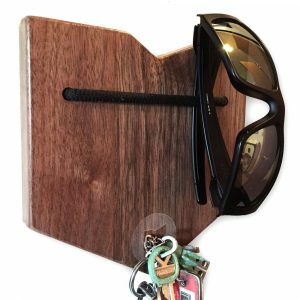 Our handmade, wall-mounted bottle openers are made from the finest Ohio cherry trees! 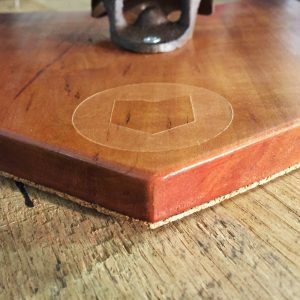 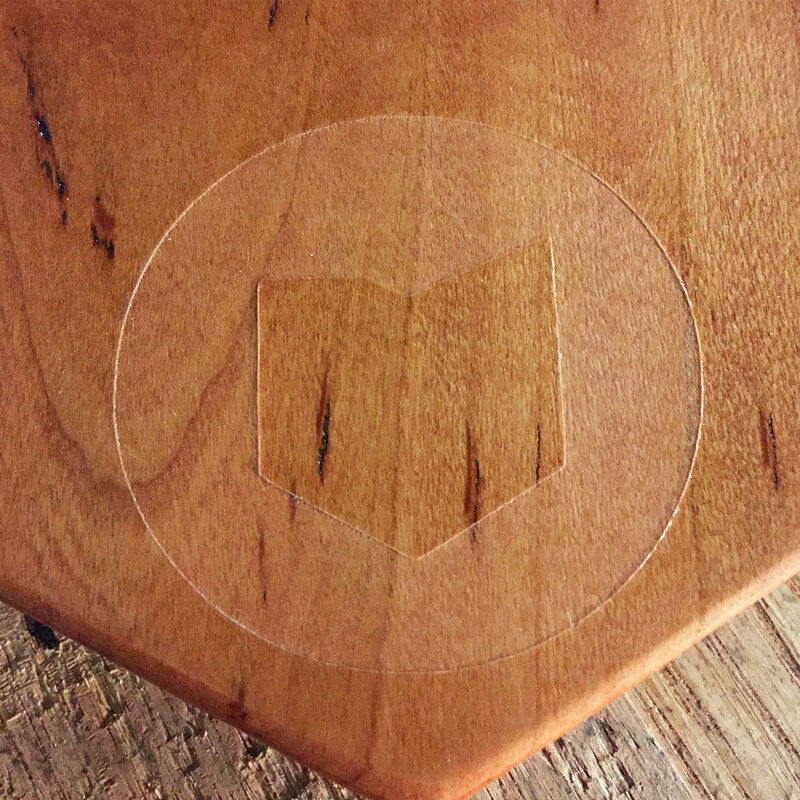 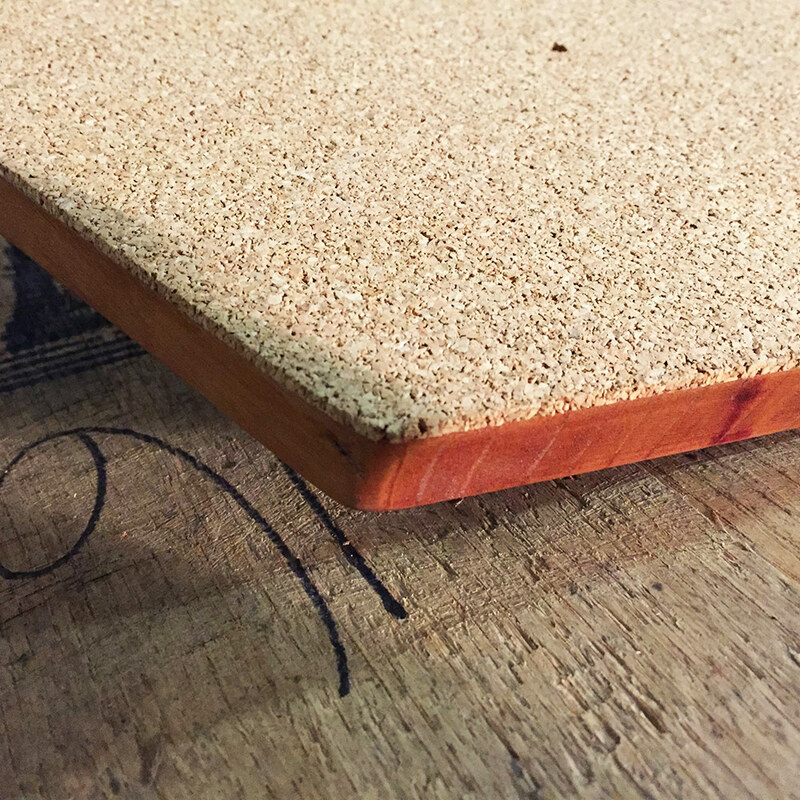 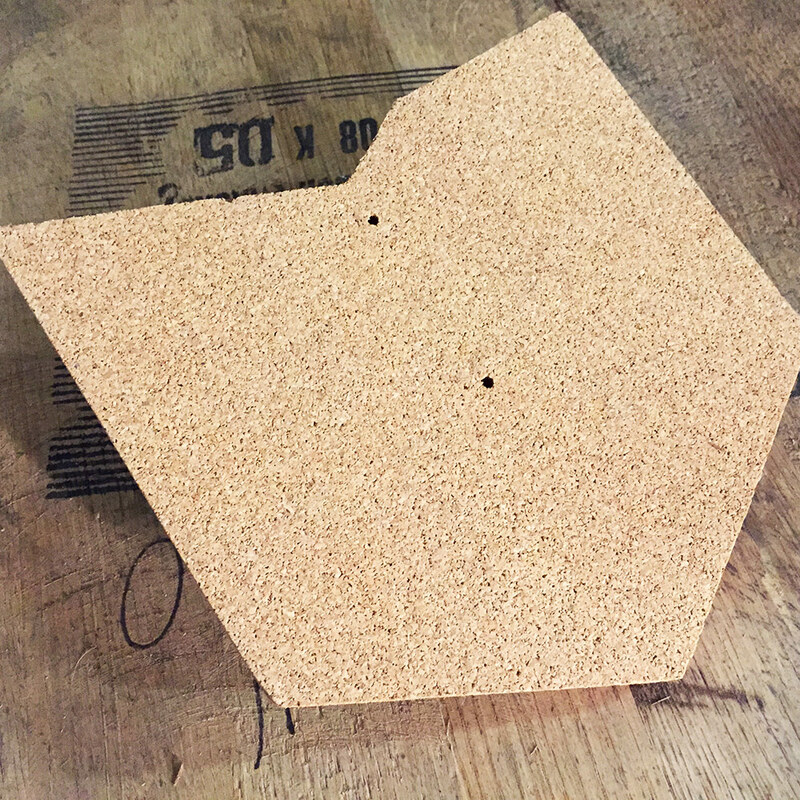 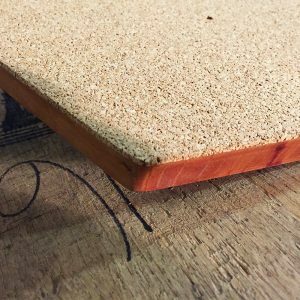 Each is hand cut, sanded and finished in Athens, Ohio. 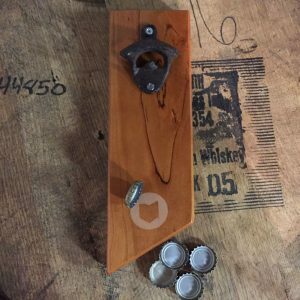 Each Ohio Bottle Opener has a hidden magnet inside that will catch the bottle cap when you pop one open! 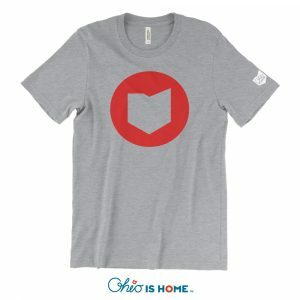 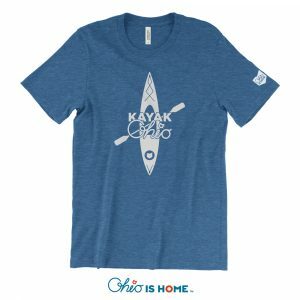 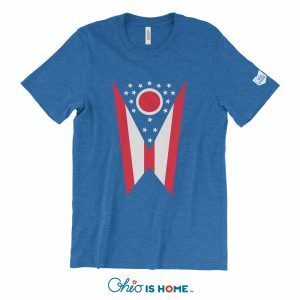 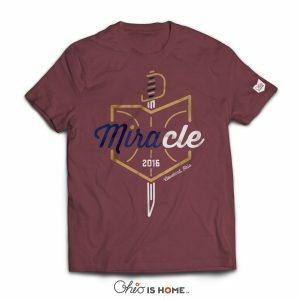 Whether its a bottled Coke, beer or a cider, this is the opener you want in your house to show off your Ohio is HOME pride! 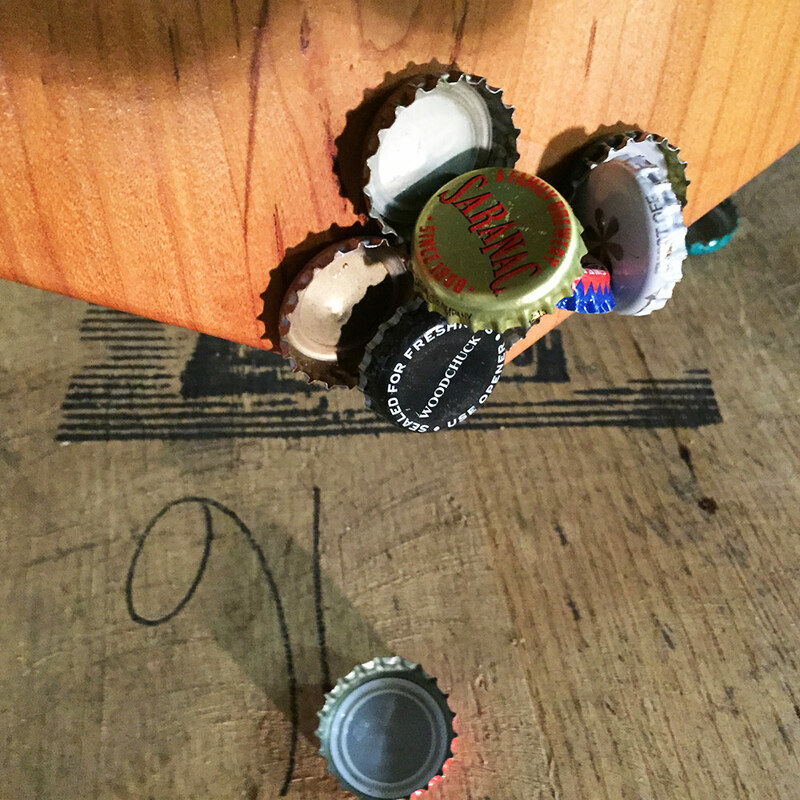 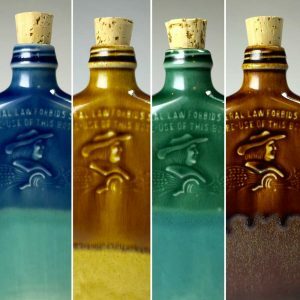 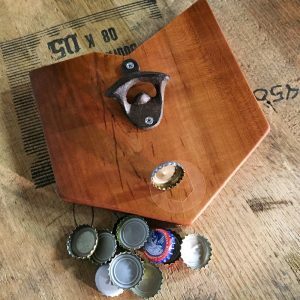 Since each opener is made from wood and hand finished each Ohio Bottle Opener will vary slightly in finish and wood grain. 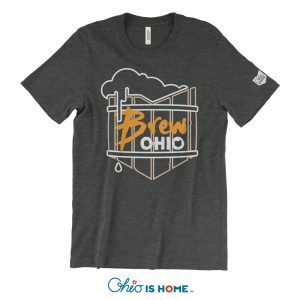 Our Ohio Bottle Opener is finally here! 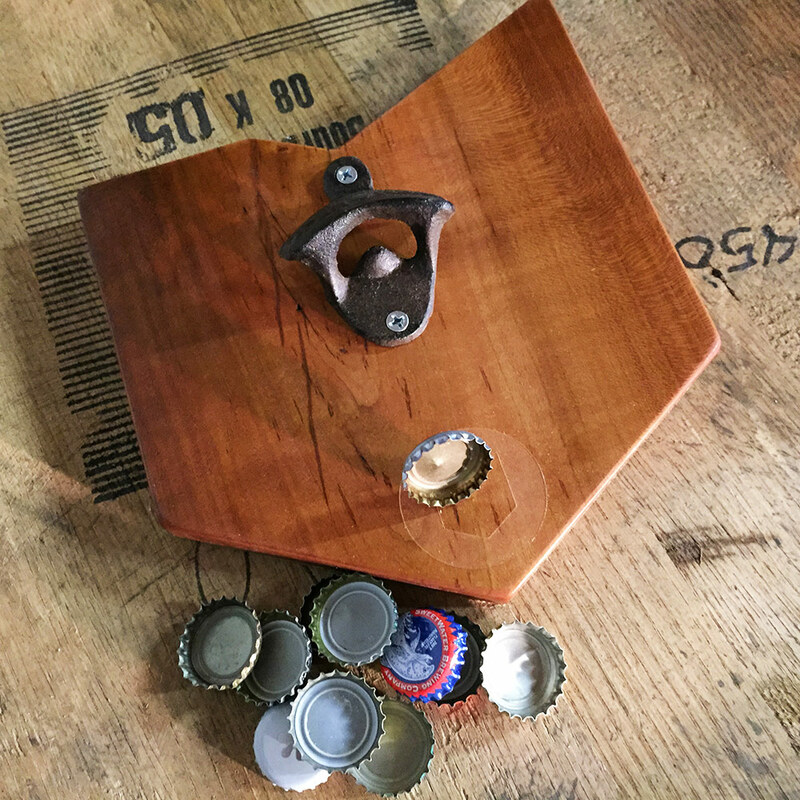 Our handmade, wall-mounted bottle openers are made from the finest Ohio cherry trees! 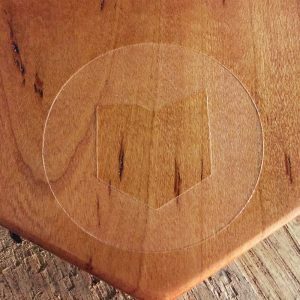 Each is hand cut, sanded and finished in Athens, Ohio. 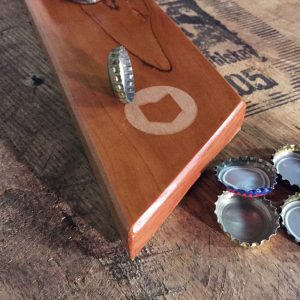 Each Ohio Bottle Opener has a hidden magnet inside that will catch the bottle cap when you pop one open! 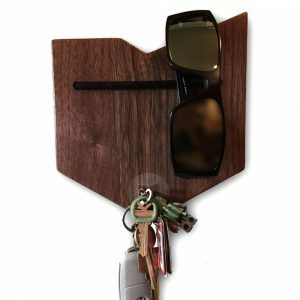 Whether its a bottled Coke, beer or a cider, this is the opener you want in your house to show off your Ohio is HOME pride! Animation of opener in action. 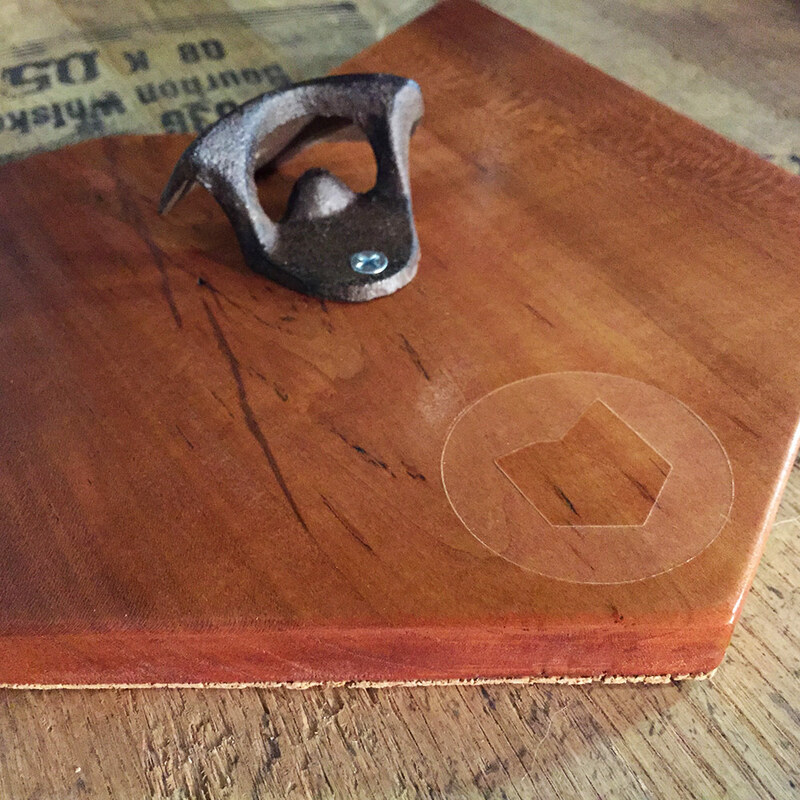 The opener in this GIF is made of Walnut, not cherry.